Give your home spring freshness any time of the year! Includes initial survey, including fibre and dye tests where necessary, to identify the most appropriate cleaning methods. 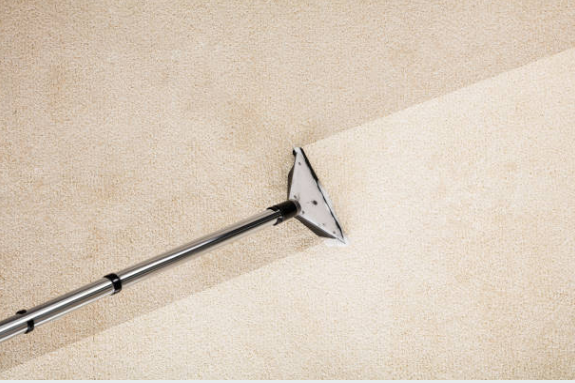 We cover every solution to keep your carpets clean and fresh! Our upholstery cleaning and restoration service can help keep your fabric looking like new, without the cost of buying new! Also includes stain removal where required. Keep your curtains looking and smelling fresh. Professionally cleaned in situ, we clean a wide range of fabric types, using specific cleaning techniques for different curtains. New Forest Cleaning Company are a family-run carpet and upholstery cleaning business based in Salisbury, Wiltshire. We have become known and trusted by our customers over many years for the quality of service we deliver and the level of care and pride we take in every singe job we undertake. The area we cover stretches from Tidworth in the North to Bournemouth in the South, Shaftesbury in the West to Winchester in the East, with our main workload based in the New Forest area. Being a family owned and run business, we take the upmost care to ensure every job we do is to the highest of standards. All products used are biodegradable and hypoallergenic - meaning they are child and pet safe and will leave no residue! 'It is refreshing to find a company in the service industry that actually understands the meaning of customer service. You were so very pleasant and courteous and I'm very pleased with the service you provided. The job was done very thoroughly and professionally. I was very impressed with your professionalism before, during and after the completed cleaning! You were even able to get the embarrassing red wine stain out of my bedroom carpet. I thought I would have to replace the carpet. 'A huge thank you for cleaning my carpets in the lounge and hallway! That was no mean feat and you did a brilliant job, for which I am truly grateful. In fact, I was really quite astounded at how clean you were able to get them, considering the terrible marks left mainly by the animals! Even two months on, and no horrid ugly stains are reappearing, which I had an awful feeling might.